HOME page » Photo Album Index » As We Are Now! 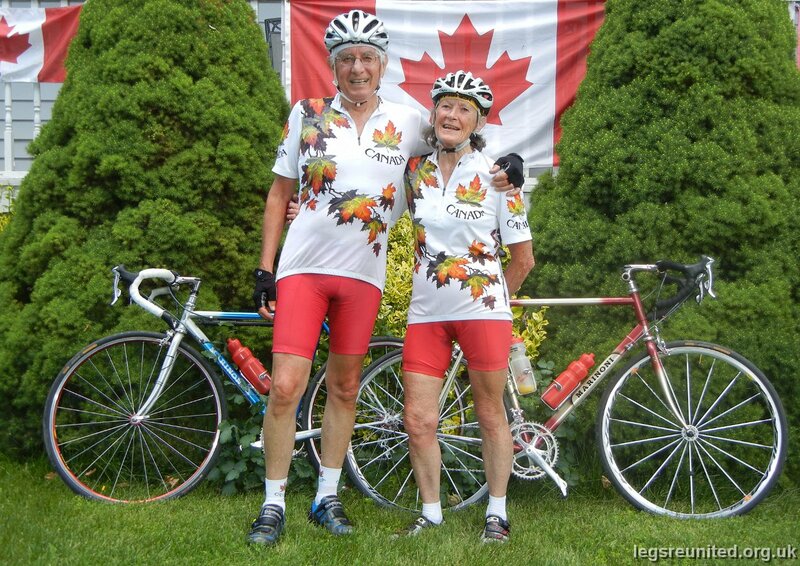 Dennis Godfrey & Joan Streets in their 60th year of cycling together since 1951. Photo taken July 2011.